How green tea can fight breakouts and balance your skin for the long run. Let’s face it: most of us know by now that there’s no instant fix for a breakout, even if we’ve spent our lives looking for one. Acne is a tricky business, and it depends on a variety of factors that are often out of our control, such as genes, hormones, and our environment. Even if you’re desperate to get rid of that pimple overnight with a cleanser or acne treatment that’s probably way too harsh for your delicate skin, you’re better off sticking to a regular regimen that will tackle the problem at its root. For that purpose, we’re recommending you a natural remedy to aid you along the way. Here’s why green tea for acne can work to help balance your skin and ease those breakouts. How does green tea fight acne? One thing that contributes to acne is excess sebum sitting on your skin. Sebum is necessary to protect skin cells against UV rays and environmental damage. But too much of it can leave your skin greasy, increasing the likelihood of it clogging your pores. Here’s something you probably didn’t know. 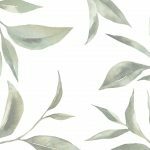 A study showed that applying green tea helps reduce sebum production when applied to skin. So if you’re suffering from oily skin and breakouts, you might benefit from adding green tea to your daily skin care routine. Excess sebum clogging your pores is a bad scenario, but what happens when bacterial infection enters the picture? It contributes to inflammation in your pores, and causes the formation of pimples and painful cysts. That’s why you’ll always want to keep your skin clean. If bacterial invasion of your pores is something you’re regularly struggling with, you’ll be happy to know that green tea is anti-bacterial, thanks to the powerful antioxidant EGCG. 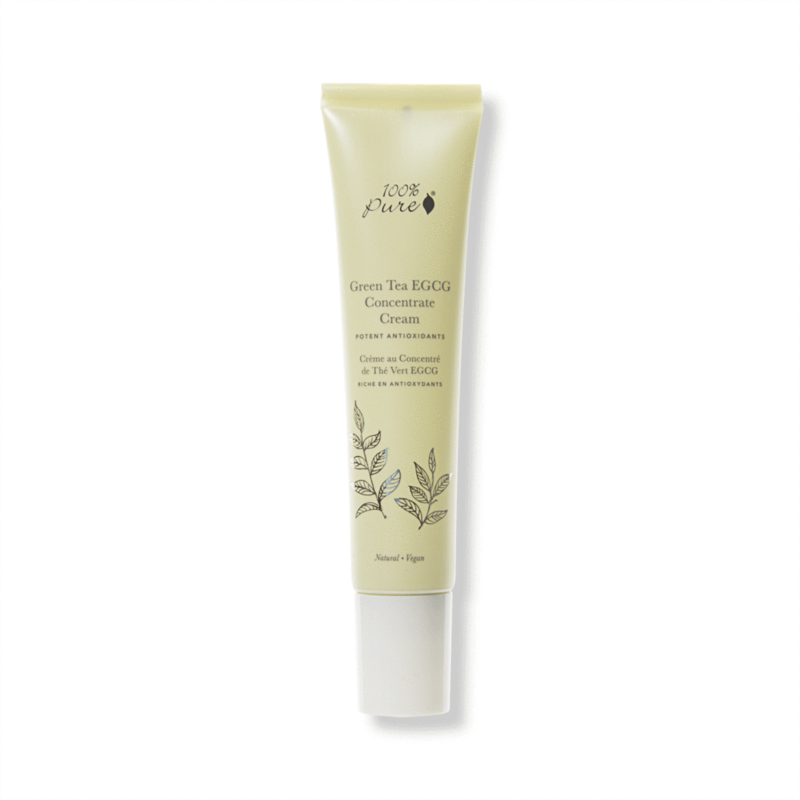 You might want to pick up a green tea cleanser (see below) to help purify those pores. Those of you who’ve dealt with inflamed acne will know how painful and long-lasting it seems to be. We’re talking about swelling, redness, and tenderness deep inside your pores that take ages to heal, and will often leave a mark behind. 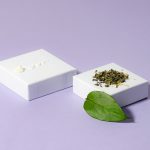 While it doesn’t immediately get rid of acne, green tea is a potent anti-inflammatory that can help soothe your skin during a breakout and calm down any redness. It’ll at least stop you from reaching up to pop a pimple, which can lead to further inflammation. If you’re not fond of drinking green tea, it’s probably because of its slightly bitter taste. It’s due to the tannins, which actually have an astringent effect on skin! That makes green tea ideal for applying to skin to help even out skin tone after a breakout, or to tighten pores to help prevent another one from happening. The most important step of your skin care routine—whether you’re already fighting a breakout or are looking to prevent another one—is cleansing. Cleansing removes excess oil, bacteria, and other grime that can clog your pores. A powerful yet gentle daily cleanser that purifies your pores, while also balancing your skin in the long run with supergreens kale and spinach, as well as green tea. This cleansing formula helps to restore a healthy balance to your skin by counteracting the ill effects of acne-causing bacteria. A lightweight gel that transforms into a creamy foam to clear your pores. Unlike conventional acne cleansers, it won’t leave your skin dehydrated. It’s hard to not touch your pimples in the middle of your breakout. If you’re looking for something to help you soothe them while you’re out and about, we recommend using a green tea toner that you can just apply with a spritz over the area of concern. 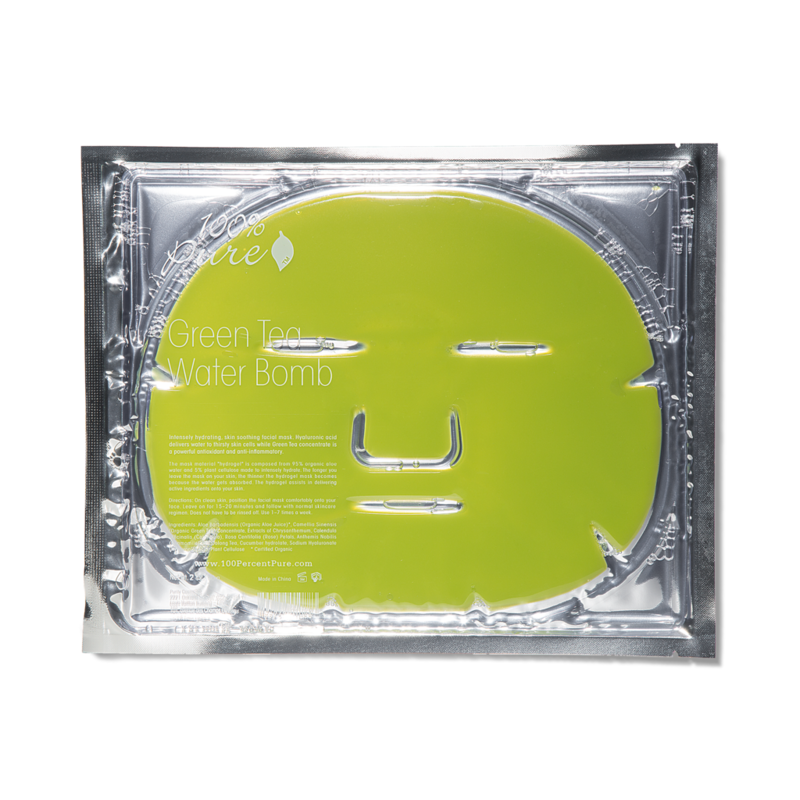 Green tea works with salicylic acid from willow bark to deep cleanse pores and fight acne-causing bacteria. Peppermint and green tea help remove excess oil from skin, while willow bark promotes a clearer complexion. Witch hazel and green tea help tighten the appearance of pores, while hyaluronic acid provides long-lasting hydration. All problems go away with face masks…right? The reason why face masks are so effective is because they allow ingredients to sink into your skin for longer—perfect if you need to deep cleanse your pores. Get a deep pore detox with white kaolin clay and matcha green tea. Anti-inflammatory burdock and chamomile help soothe signs of redness and swelling. Treat your skin to purifying charcoal powder and green tea, while sea kelp extract restores hydration to your thirsty pores. 95% of the mask material is made up of aloe juice, which should be a breath of relief for painful pimples or cysts. Dry skin types can suffer from acne too! That’s why it’s important to use a moisturizer that balances your skin without clogging up your pores. This moisturizer is rich in EGCG, the most potent antioxidant in green tea extract that fights bacterial infection, inflammation, and UV damage. This cream helps to treat acne and also targets resulting acne scars, thanks to aloe vera and lemon peel oil. 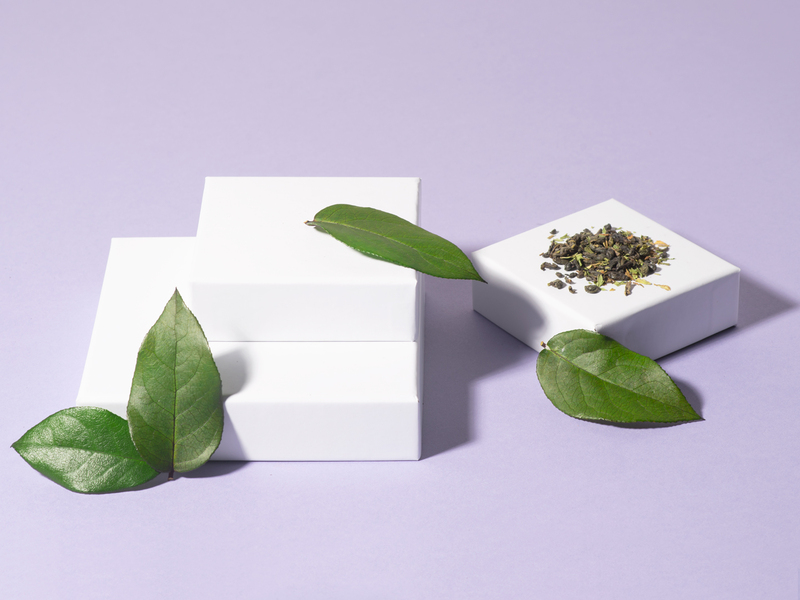 If you’re looking to try green tea for acne, using skin care products is the perfect way to do so directly as it has benefits that have been proven by studies. And why not drink 2-3 cups of green tea a day while you’re at it to reap its additional health benefits for your whole body? You might as well make your acne treatment plan a whole new pamper routine! Why Argan Oil for Acne Actually Works: This well-loved beauty oil is non-comedogenic, so it’s truly a must-have ingredient for all skin types.